Our DUETT Under-Bed Storage Solutions make use of the space under the bottom bed, thus offering an added storage solution or a 3rd bed option when used in combination with the DUETT Bunk. 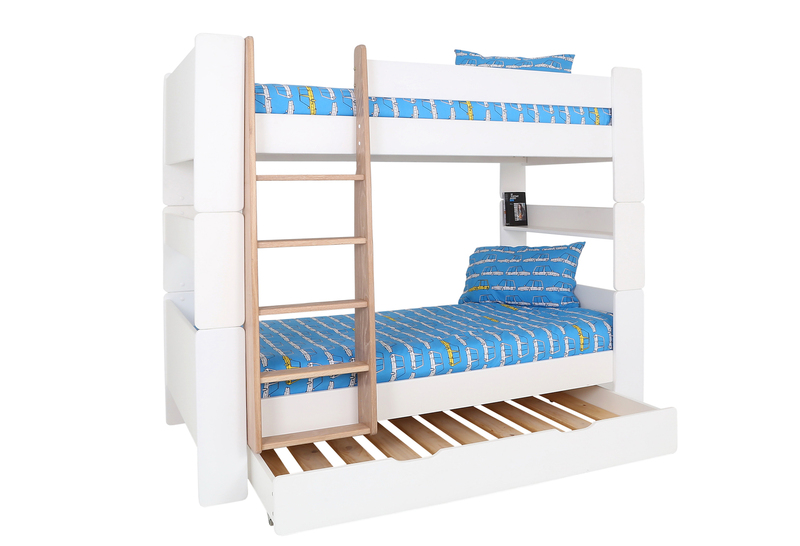 The Trundle Bed fits neatly under the Double Bunk or Single Bed. Our DUETT Under-Bed Storage Solutions are designed as part of a modular, knock down furniture system, supplied flat pack with all the necessary fittings and step by step assembly instruction booklet for self assembly. Mattresses are NOT included, our Trundle Bed takes a custom sized mattress. 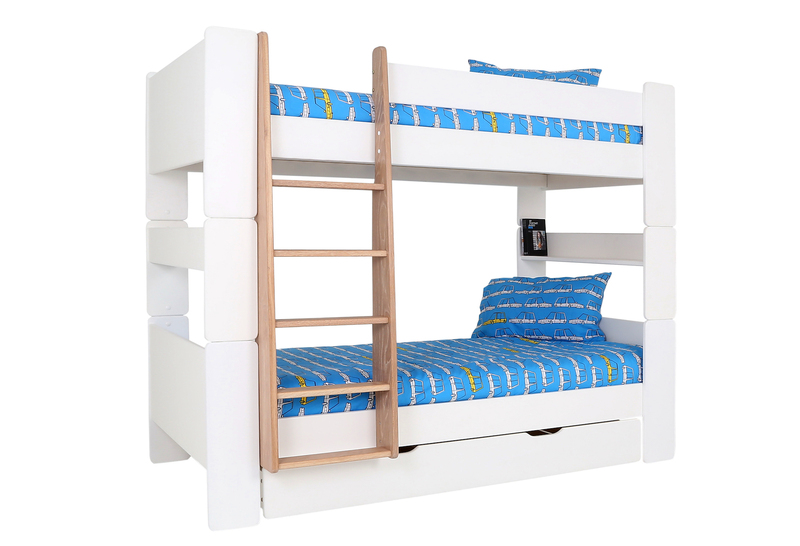 Notify me when Trundle Bed DUETT Trundle Bed is available.